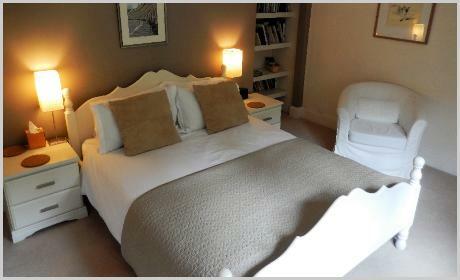 Looking for accommodation in Bath? 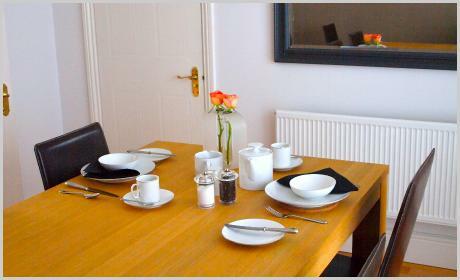 Our Bed and Breakfast is just a 20 minute walk from Bath’s major tourist attractions. 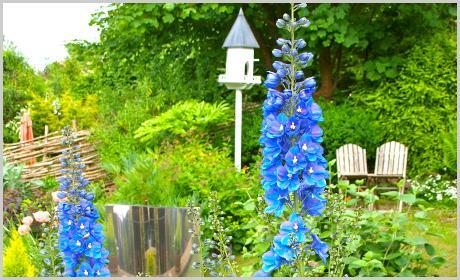 Unlike many B&Bs we offer a single night stay over Fridays, Saturdays. To make a reservation please email Kate or phone on 0776 525 7662. Prices quoted are for the room per night and include taxes and full English breakfast. Providing modern stylish accommodation. 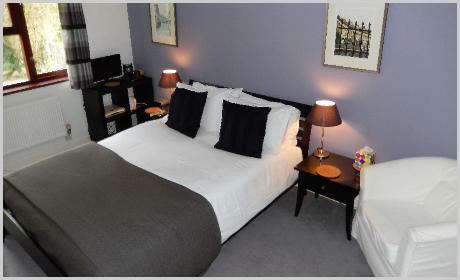 We offer one double bedroom en-suite (king-sized bed) and a double bedroom with king-sized bed and a private bathroom. Both rooms have wonderful views to our 200’ garden leading to woods; attracting a variety of wildlife including badgers and deer! The sunny south-facing rooms have remote controlled TV, Radio Alarm Clock, free Wi-Fi, complimentary tea/coffee tray, and mineral water. A hairdryer, an iron/ironing board and trouser press are always available. 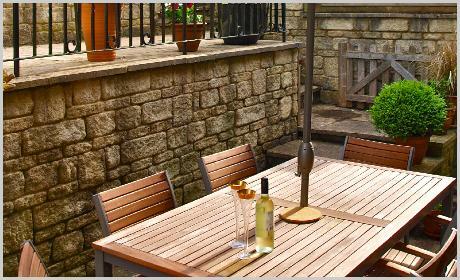 Is served in our spacious dining room, or if weather permitting, on the terrace, under a parasol. We only use top quality produce for our breakfasts and special diets are always catered for, just let us know in advance. We offer off-street parking for cars and garaging for motorbikes and cycles. We are happy to provide a complementary pick-up or drop-off service from the City on arrival. For over 20 years and are happy to give advice on exploring the area and help in choosing and booking a table for you at a local pub/restaurant. Whatever the season there is always something to see and do in Bath. Check in time from 1600hrs unless by prior arrangement. Check-out is 10.00 am weekdays, 10.30 am weekends. Please note we only accept cash or cheques and that our house does not have a B&B sign outside but is clearly marked Sun House. Directions are here. We are an entirely non-smoking house and unfortunately cannot accommodate pets or children under 12 years old. 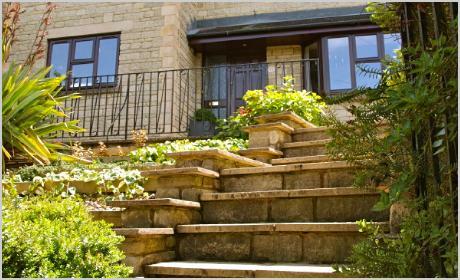 Please note that access to our front door is by climbing 9 stone steps and therefore may not be suitable for those with mobility difficulties.